Not only quality assurance but also bring aesthetic value to the final appearance of the factory, avoid the state of power system cumbersome, affecting production. 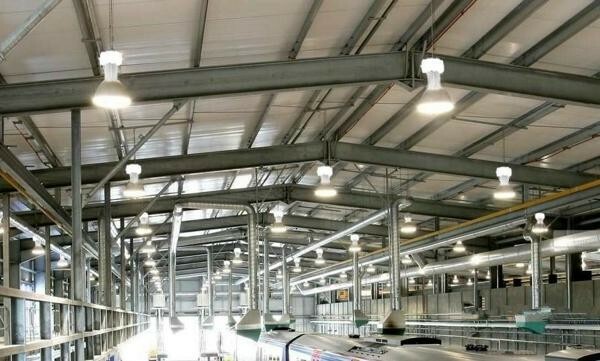 As a unit of design, construction and installation of quality factory electrical system, has been effectively executed for hundreds of large and small projects nationwide, Quan Pham with skilled engineers, processes Being professional, modern, providing international standard quality products has become a reliable unit of many customers. With our continuous effort to complete the meditation on product quality and service quality, Quan Ph has the desire to bring the core values ​​to our customers and to accompany them to succeed. Expected issues that may affect long-term use and construction of the workshop electrical system. All steps will be monitored very closely by professional engineers to minimize errors that may occur. The success of a business depends not only on the ability or business capital but also on the prestige and brand. Whether your unit is large or small, the key thing that customers need is efficiency. When you put your customer’s benefit in your favor, what you have demonstrated will convince more prospects. 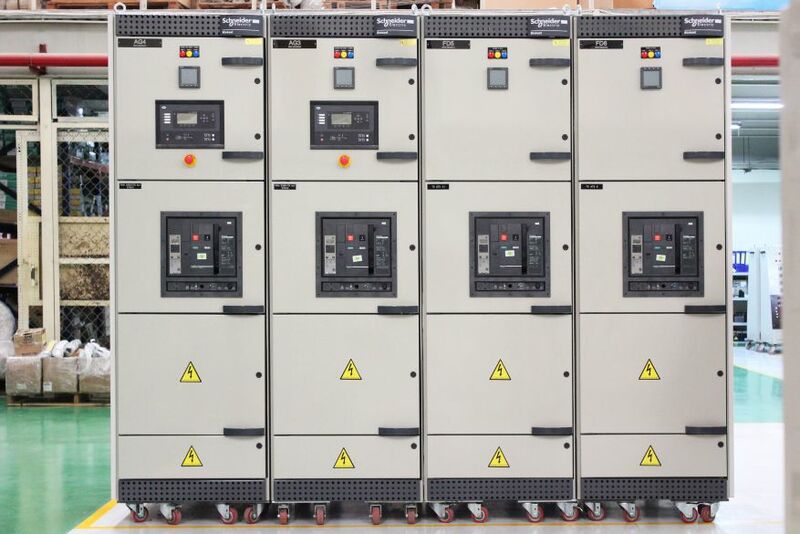 QuanPham is also whether the construction of electrical system workshops, installation of cabinets, maintenance, maintenance …, the product industry or any other service quality and prestige. Our development journey is not just about satisfying our desire to create core values, to succeed.